Help yourself to café-quality coffee every morning. 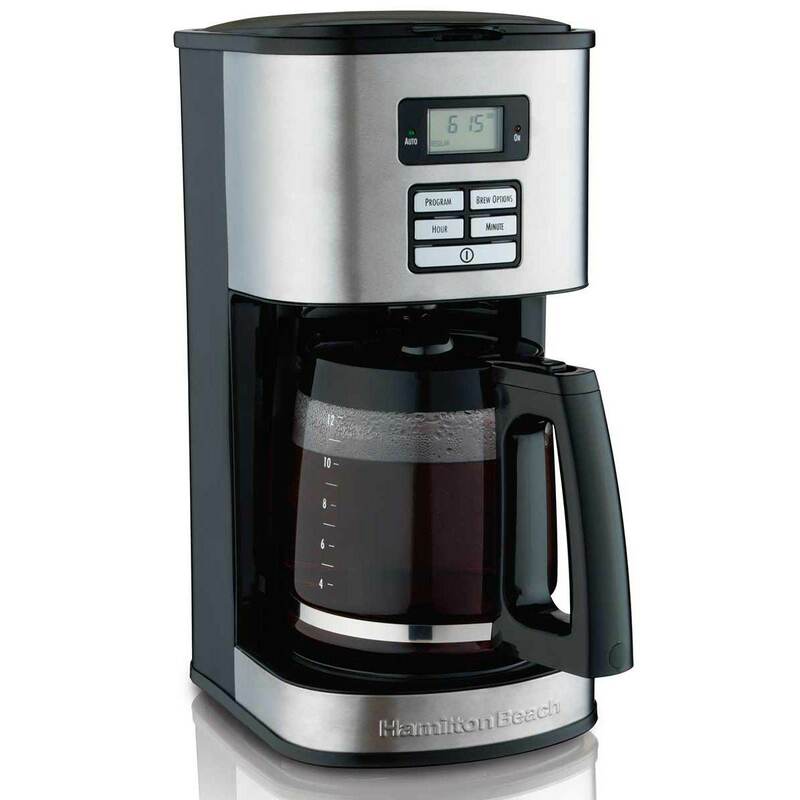 Whether you're brewing coffee for two or making enough coffee for family and friends, the Hamilton Beach® 12 Cup Programmable Coffee Maker is the perfect size and offers many features to fit your brewing needs including three brew strength options, a programmable timer, and a two hour automatic shutoff. 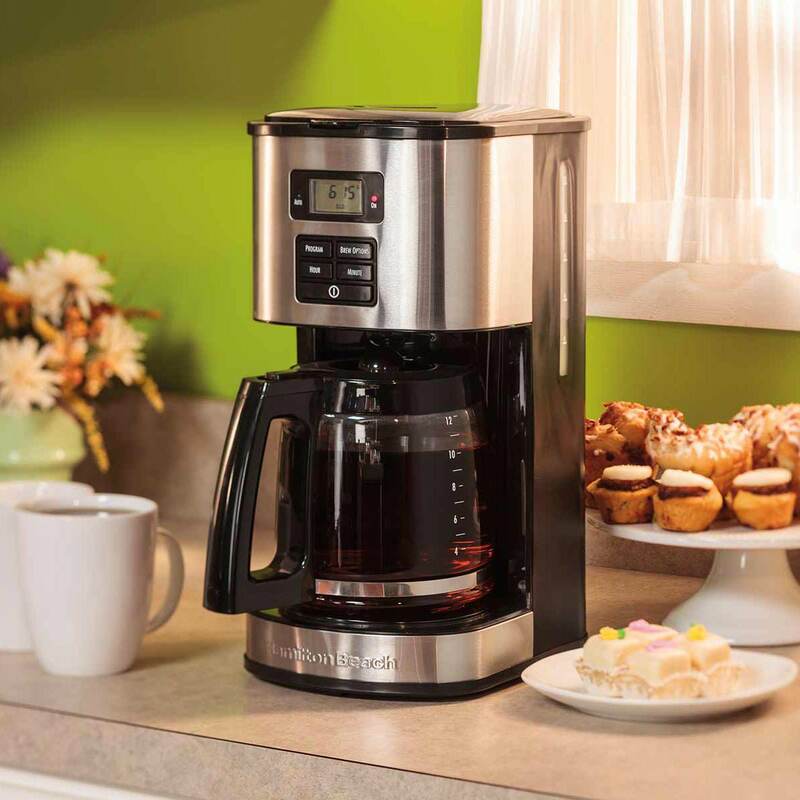 This full-size coffeemaker looks great on the counter with a stainless steel design that fits right in with any kitchen. 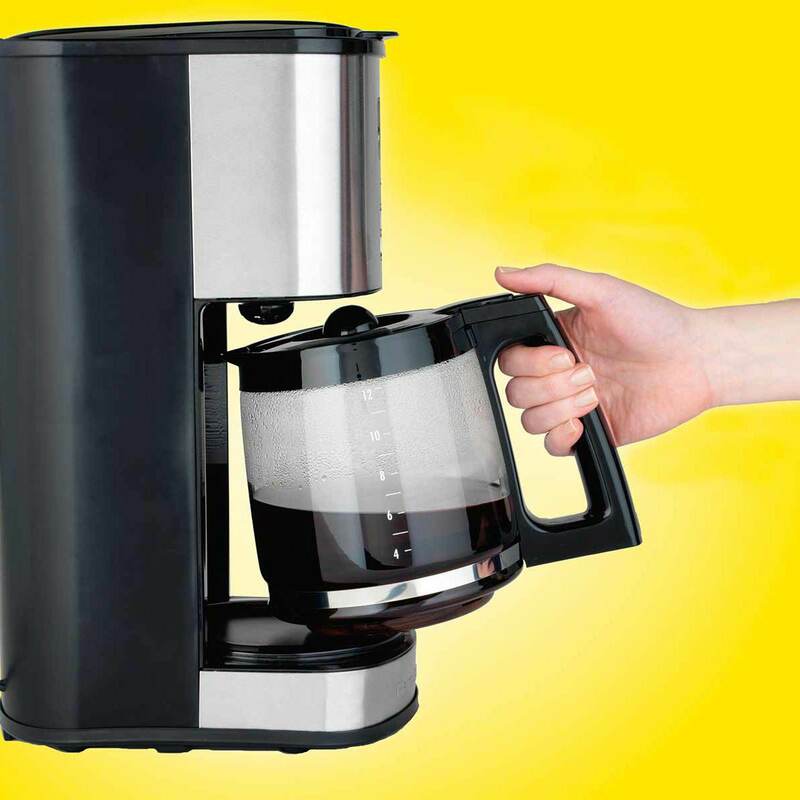 This coffeemaker has a pause and serve feature so you can pour a cup anytime during the brewing process. 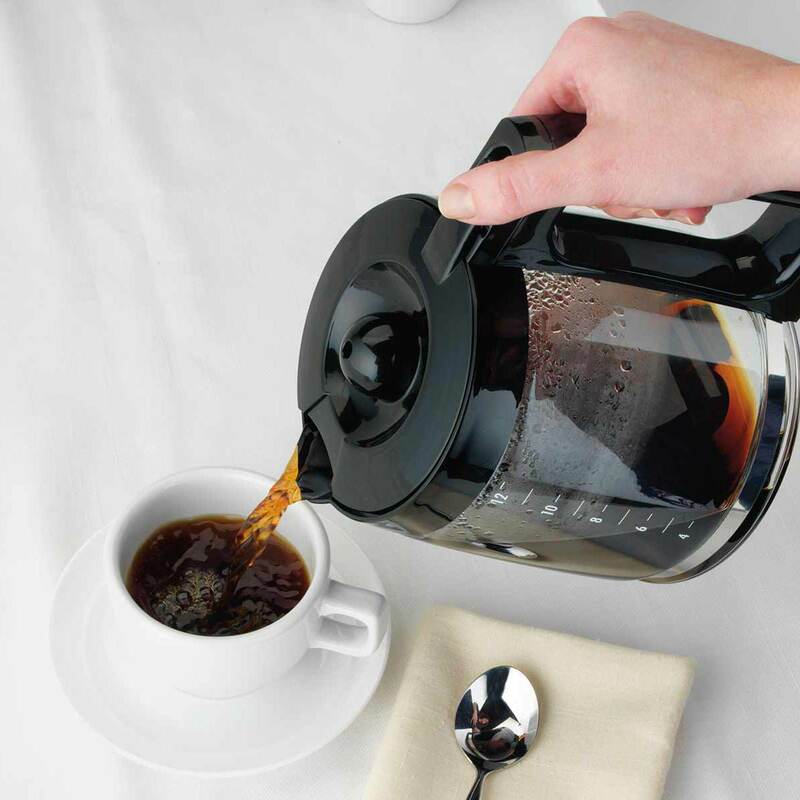 Removing the carafe automatically pauses the drip so you can get your first cup before the pot is fully brewed. Would you like to wake up to the aroma of fresh coffee every morning? 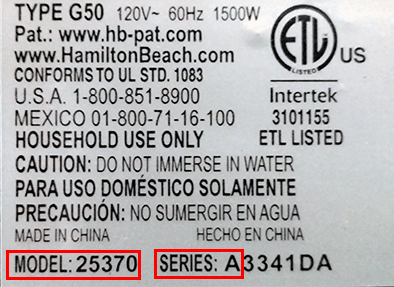 Programming is very simple with the large buttons and display and can be done up to 24 hours in advance which is great for anyone on the go. No hand washing is needed, both the carafe and filter basket are top-rack dishwasher safe.